In case this year you want some really special fun for your vacation, check out one of our deal hunters’ best picks for this week. 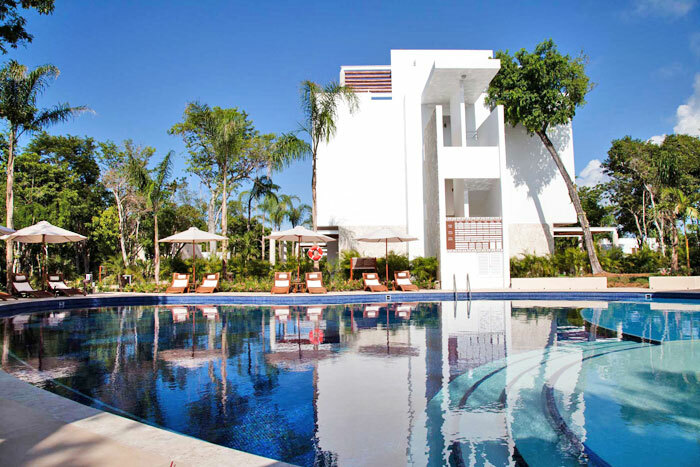 Book an all-adults luxury resort in Riviera Maya from as little as $96 per night – plus taxes. 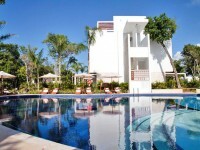 Travel through January 1 2014 and save up to 50% on your stay at Luxury Bahia Principe Sian Kaan – All-adults, All-inclusive. A luxury resort in Riviera Maya is not your thing? It is almost impossible, but if it is so, you can still browse Asia flights from $727 r/t, 4 star San Juan vacations from $399 pp, 7 nights Bahamas cruise from $599 pp and much more. Act fast, these deals may sell out in a glance! This entry was posted on Thursday, July 4th, 2013 at 5:14 am and is filed under Hotel Deals, Top Deals. You can follow any responses to this entry through the RSS 2.0 feed. You can leave a response, or trackback from your own site.